A traditionally cultured city with incredible architecture and a combination of significant civilizations, Lucknow has everything to keep its tourist engaged. The city offers admirable tourism services to the tourists. Most of the Lucknow tours generally start with visiting imperial palaces, the historical Hindu temples, the magnificent mosques and the beautiful Gomti River side. Lucknow is the capital of a very popular state of India known as Uttar Pradesh. Lucknow is a very popular multicultural city. During the 18th century, this city was under the power of Nawabs so it emerged as the cultural and artistic capital of northern region of India. 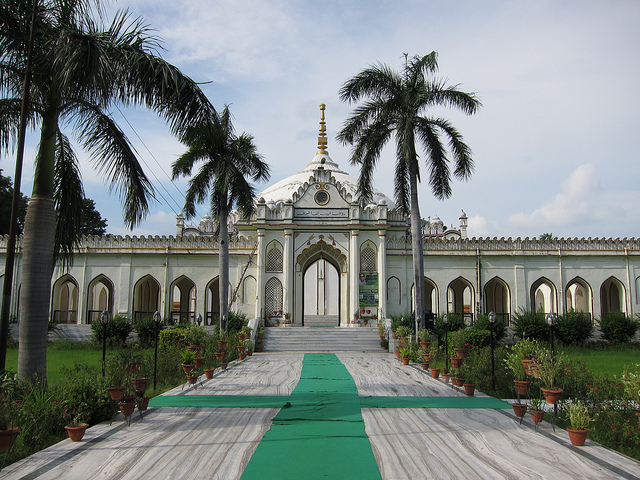 As Lucknow is famously known as the Nawab city or the city of Nawabs so the people here are quite famous for their Noble Mannerisms or Nawabi Tehzib. Today also this city is quite known for its special embroideries, music, culture, tourism and poetry. The history of this city shows the prehistoric times of Suryavanshi Dynasty. Some people believed that foundation of Lucknow was done by Lakshman who is the brother of Lord Rama. This city is also known as Lakshmanpur. It is located on an elevated land which is very close to river Gomti. Shopping in this city is a delightful activity. This city is a mix of new shopping centers and old bazaars. Some of the popular shopping places in Lucknow are Hazrat Gunj, Yayaganj, Aminabad Janpath and Kapoorthala. 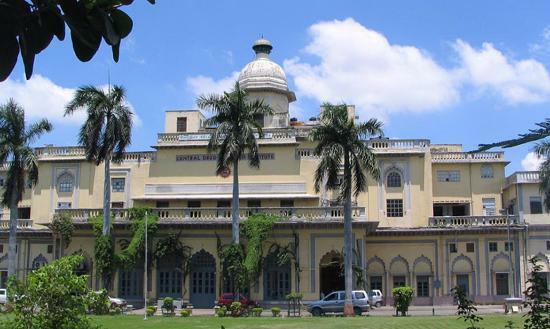 ✓ By Train – Lucknow can be easily reached by train because most railway stations of the popular cities of India are well connected with the railway station of Lucknow. Its railway station is one of the major railway stations of northern part of India. ✓ By Air – The Airport of Lucknow is located 14 km away from the center of this city. After reaching the Airport, you can easily hire a taxi to reach to your destination. The Airport of Lucknow is well connected with daily flights to the country’s capital – Delhi. ✓ By Road – Lucknow road is very well linked with road of Delhi. You can easily come to Lucknow from Delhi by using public transport such as private buses and transport buses. Private car or taxi is also a good option for people to come to Lucknow. A long ride on road by vehicles to reach luck now is easily possible from many nearby cities and villages. Hotel Deep Palace – This is one of the most popular hotels in Lucknow. It has 42 rooms and is located 12 kilometers away from the Airport of Lucknow. The facility and features of this hotel is very nice that is why most of the tourists choose to stay in this hotel. Hotel Lineage – This is one of the most prestigious hotels in Lucknow. It is extremely spacious and featured up to 90 rooms. It is located 23.5 km away from Lucknow Airport and 12.5 km away from Lucknow railway station. The services of this hotel are also magnificent. Lucknow is the city which is mostly popular for its historical monuments. One such historical monument which is very popular in Lucknow is Bara Imambara. Bara Imambara is also known as Asafai Imambara. This place is very popular in the entire world because it has a very huge arched room without any pillars. This is a venue where Nawabs use to do their public hearings. Tourists can learn about the history of Nawabs in this beautiful building known as Bara Imambara. The construction of this Palace is attributed to Nawab Wajid Ali Shah. He was the successor of Muhammad Ali. Wajid Ali was more known for his knowledge regarding architecture and art. This palace is regarded as the eighth wonder of world. This place is remarkable because of its architectural brilliancy. Tourists from various parts of the world come to see this beautiful palace of Lucknow. This is another very famous place in Lucknow. This place is considered as the land of Nawabs. This place is also known for its delicious seekh kebabs, streets shops and chikan clothing. 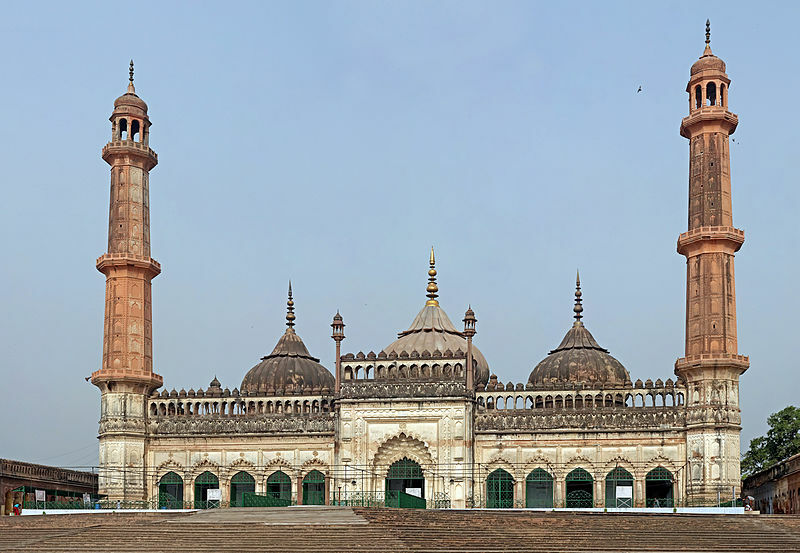 This place shows the history of Islamic faith in Lucknow. Thus, by reading the above matter we can say that Lucknow is one of the best places for tourists from all around the world to come and visit with their families. There are lots of beautiful places in Lucknow where tourists can spend some quality time and learn about the golden history of India. Hope, this short guide will help you in learning how to reach and plan a stay in Lucknow – the Nawabi city of India!